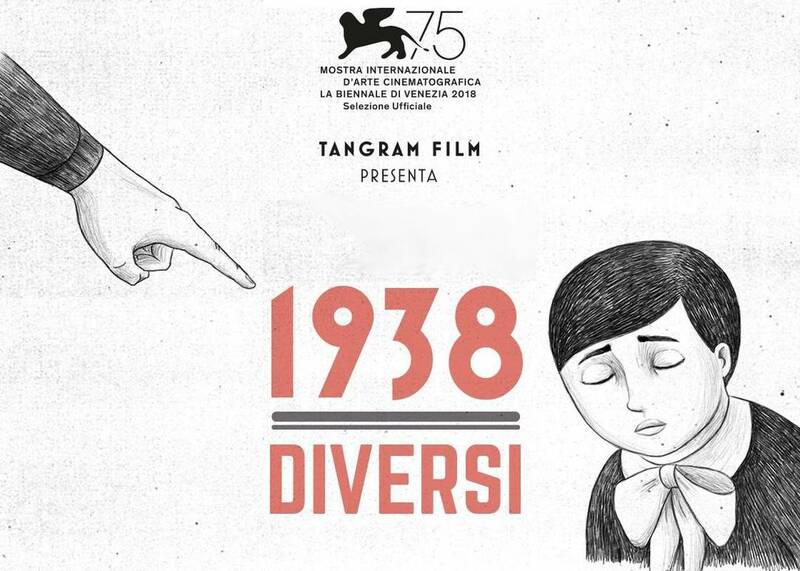 Eighty years after the fascist regime’s promulgation of racial laws, the film sets out to examine through the voices of witnesses and historians what the implementation of these laws meant for Italian Jews and how the population, both Jewish and non-Jewish, reacted to one of the most tragic examples of racial persecution in human history. After the Ambassador’s powerful words, and the screening of the documentary, Treves quietly took his place on the small stage. 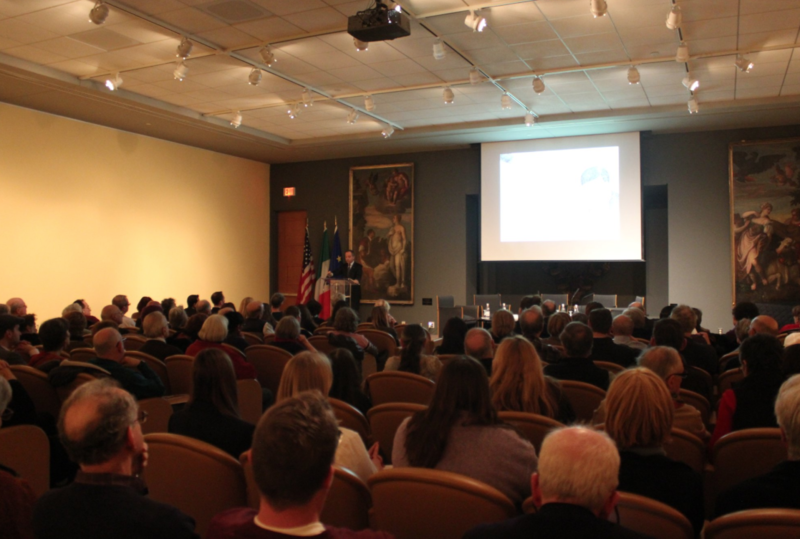 He was accompanied by Dr. Elizabeth White and Lindsay Zarwell, Senior Historian and Film Archivist at the United States Holocaust Memorial Museum, respectively. 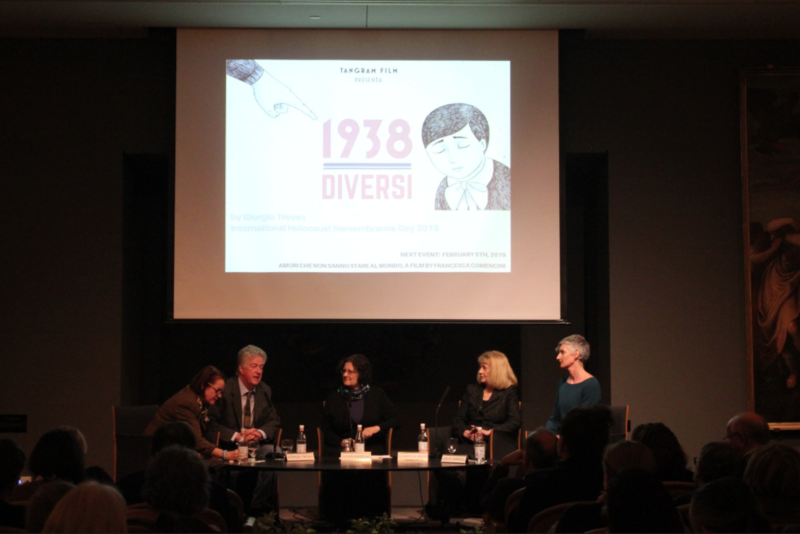 Moderated by Susan Barocas, former Director of the Jewish Film Festival in Washington, DC, the conversation revealed how the film stemmed from a deep need to understand the truth of the past in the context of personal stories. For Treves, premiering 1938: Diversi in the United States helped him travel “back to the past of my family, and things left unsaid.” In 1940, his parents fled Turin and the fascist racial laws on the last ship to sail for America, the George Washington. “This is where I was born, and where we were welcomed as refugees,” Treves shared. His cousin, who just turned 90 a few weeks ago, was one of the witnesses included in the documentary. 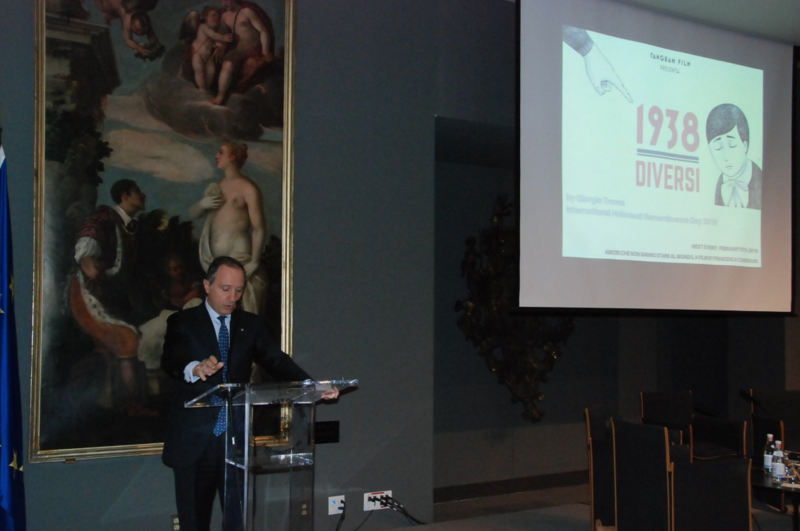 However, the film does not begin its story with the rise of antisemitism in Italy. Instead, cartoons, comic strips, and short films of the Italian-Ethiopian war in 1935 illuminate the decisive role played by the media in promoting racism, and establishing dangerous stereotypes. The seeds of hatred for the “other,” or diversi, were planted, along with a nationalism that supported the idea of the so-called “Aryan race.” The archival footage also reveals a part of Italian history that is not well-known abroad, and needed to be examined more deeply. In a country that had not traditionally been anti-Semitic, fascist propaganda promoted in movies, songs, and even children’s books came as a shock to the Jewish population. In the early 1930s, many prominent politicians, leading businessmen, and successful doctors were Jewish. 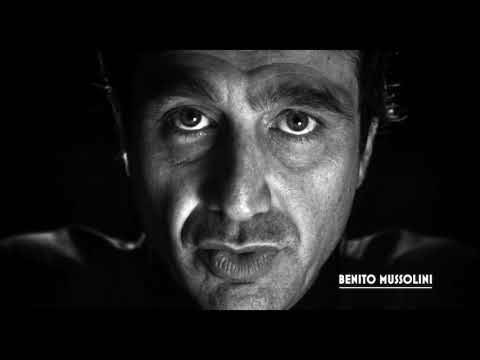 But the fascist media and propaganda had created a new Italy controlled by fear and insecurity, still suffering from the trauma of World War I.
Treves was able to capture this transformation in old footage from the Istituto Luce, a propoganda machine originally created by Benito Mussolini in 1924 to create racist messaging for movies. 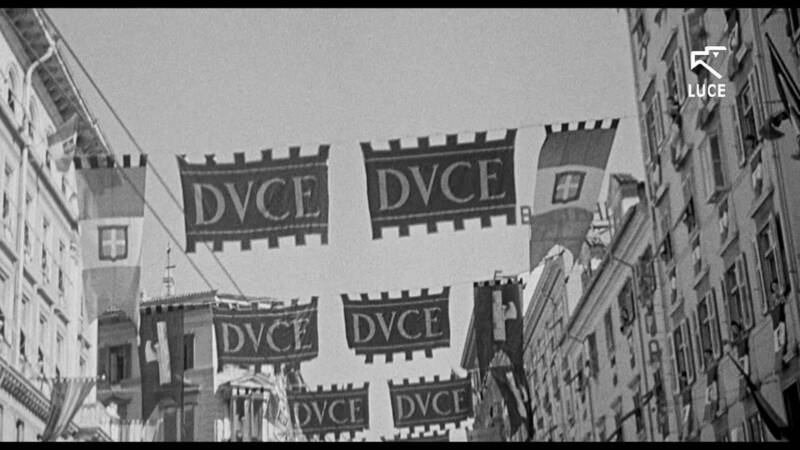 Frantic black and white images of soldiers moving in sync in fascist uniforms through Piazza San Marco made the American audience uncomfortable; stern gray jackets, boots, and men amid the sun-soaked, jovial colors of Venice we are all familiar with was an ugly awakening to Italy’s role in World War II. “Their voices couldn’t be manipulated. If actors read the lines of Mussolini, they couldn’t be manipulated by the personal charisma of the person reading them,” Treves said. 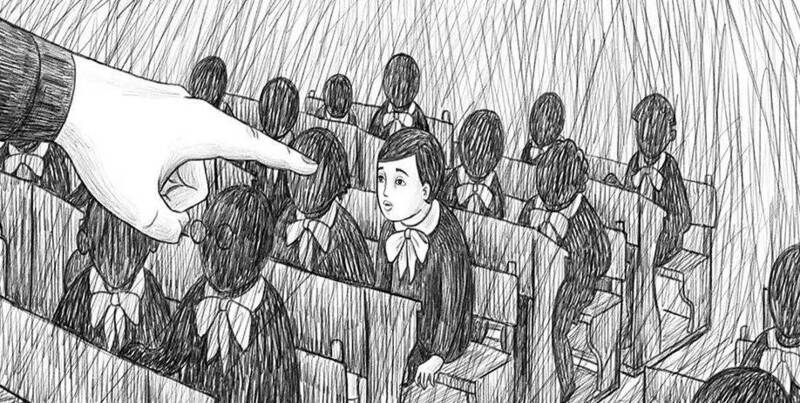 Reconstructions of discrimination and humiliation in animated sequences also keep the audience engaged throughout the documentary, with the voices of witnesses narrating over images of their past. “The animations do a remarkable job of driving the point of the documentary and capturing visually the stories the witnesses shared,” Zarwell noted. “The story of the boy banned from school is nothing without the historical context, but at the same time, you can’t understand historical context without looking at the perspective of the people involved,” Dr. White added.